At Citibank, David X Martin developed one of the first comprehensive enterprise risk management processes. 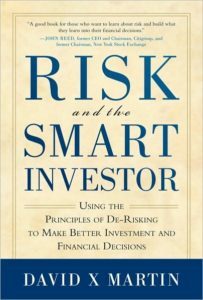 While with Alliance Bernstein, he was the founding chairman of the Investment Company Institute’s Risk Committee. 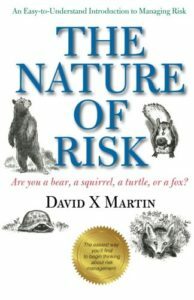 Drawing on his lengthy career as a risk management executive, consultant/adviser, author and educator, Martin reflects on the state of the risk profession, changes in the risk landscape, and his current work on cyber risk and board governance as managing partner of cybXsecure.